Boghi bonfire ends in the delay of flights. The first day of Pongal is Boghi, the festival of burning old cloths in the act of ridding out all unnecessary things from both house and mind. Boghi festival of 2018 is observed today all over the Tamil Nadu. 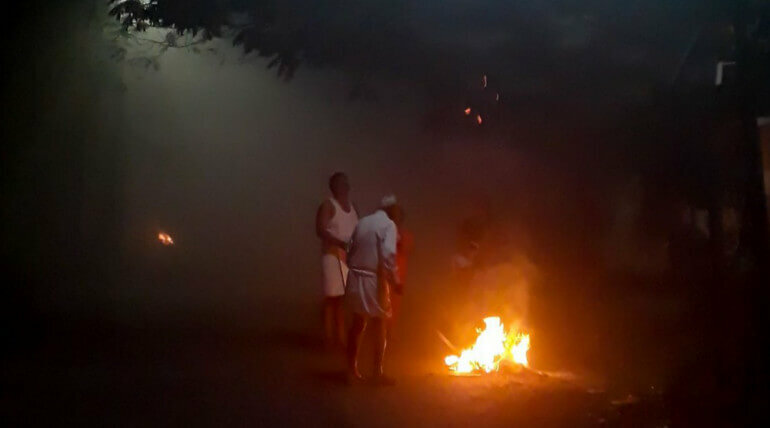 In Chennai, Boghi has been celebrated in the morning, due to heavy fog, the smoke from the Boghi fire had refused to leave the city's atmosphere. 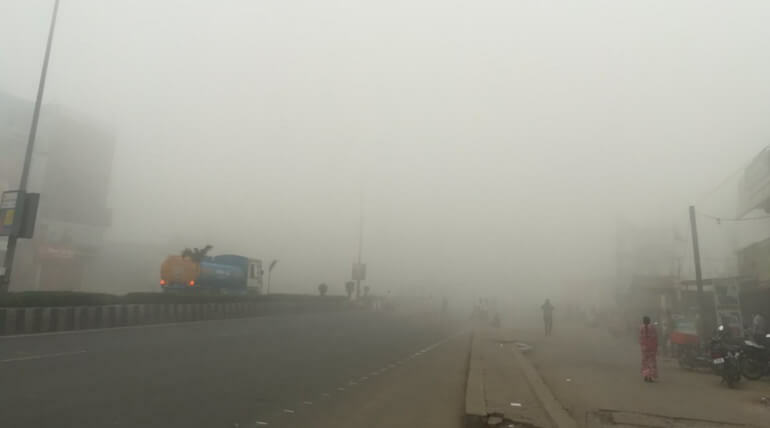 The whole city was covered with tight smog. 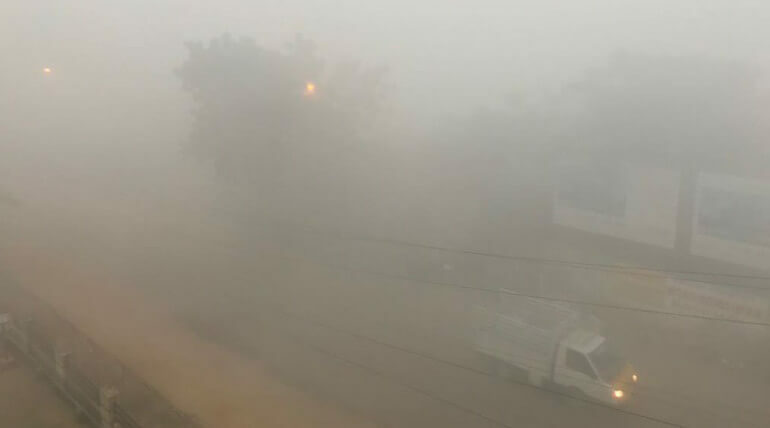 Due to the heavy smog people of Chennai have suffered a lot for breathing and the city had struck with the traffic completely. The city was already been polluted a lot in the previous days and now Boghi had made it worse. 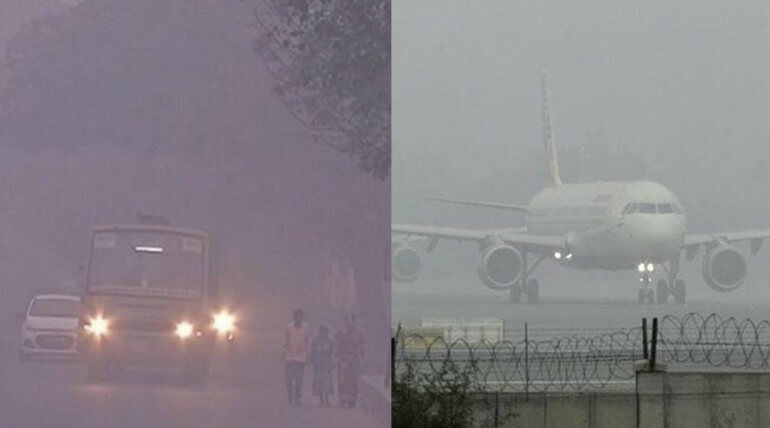 Due to the smog, all flights have been cancelled. 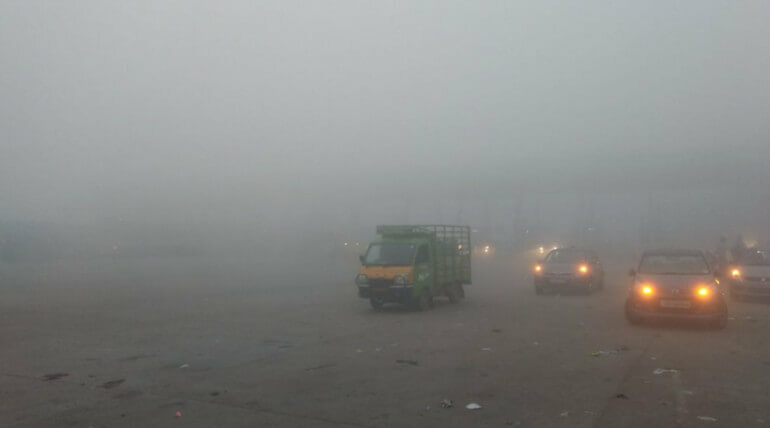 According to the official reports, it seems the smog will clear after noon. Most of the places in Chennai are still in darkness. The air pollution created by the boghi festival is higher than the pollution created on Diwali. 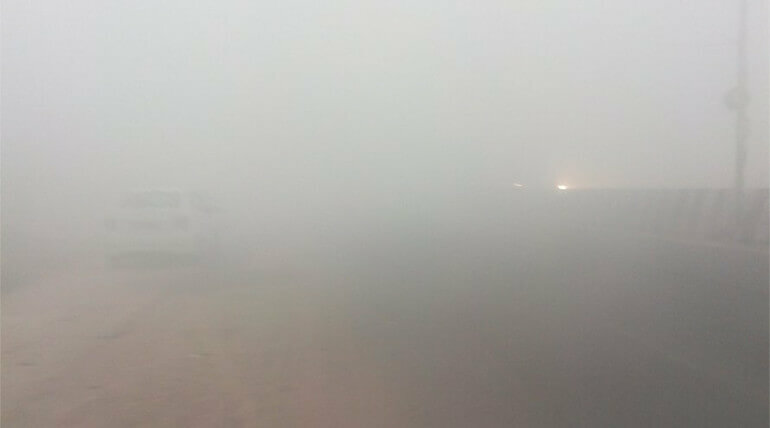 The visibility of the normal day dipped for just 50 meters. 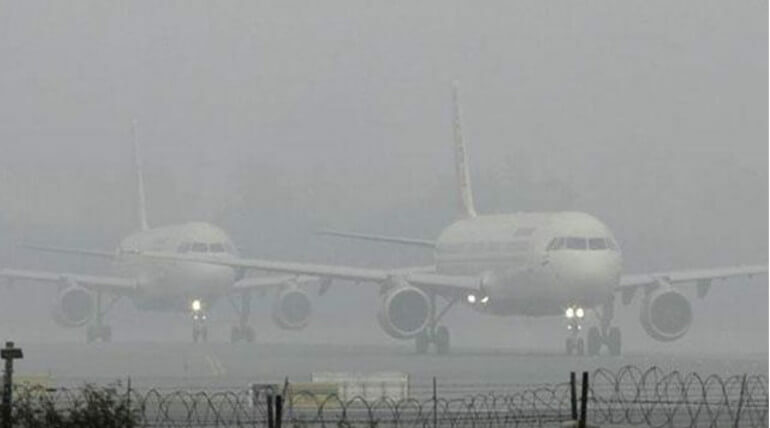 There are no flights active since 3:30 am and some flights were diverted. 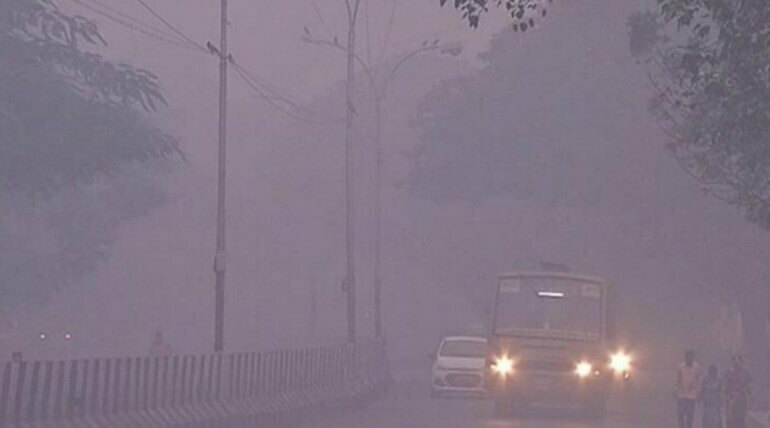 Though Tamil Nadu pollution control board had taking steps to control pollution and creating awareness among people, it was not reached to the people yet. They have awarded many youngsters for the co-operation for the awareness against pollution. It is still a Boghi was a challenge to the pollution control board. 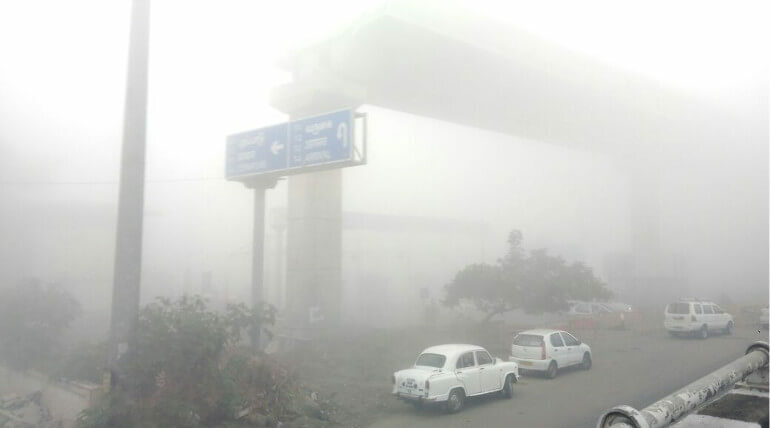 Officials said the aftermath caused due to low wind, high pressure, and high fog. These things made the smoke to stay and it will take time to be cleared itself.